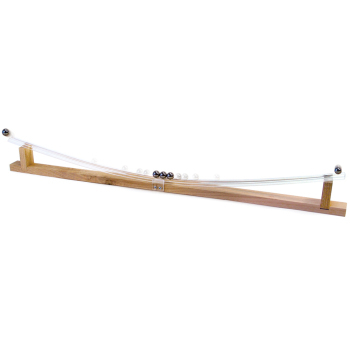 Perfect for side-by-side comparisons and competitions with the trebuchet for distance and accuracy! Build your own miniature fully functional mangonel! What's a mangonel, you ask? It's the predecessor to the trebuchet, and was one of the earliest throwing devices in the Middle Ages. You probably know it as a catapult. 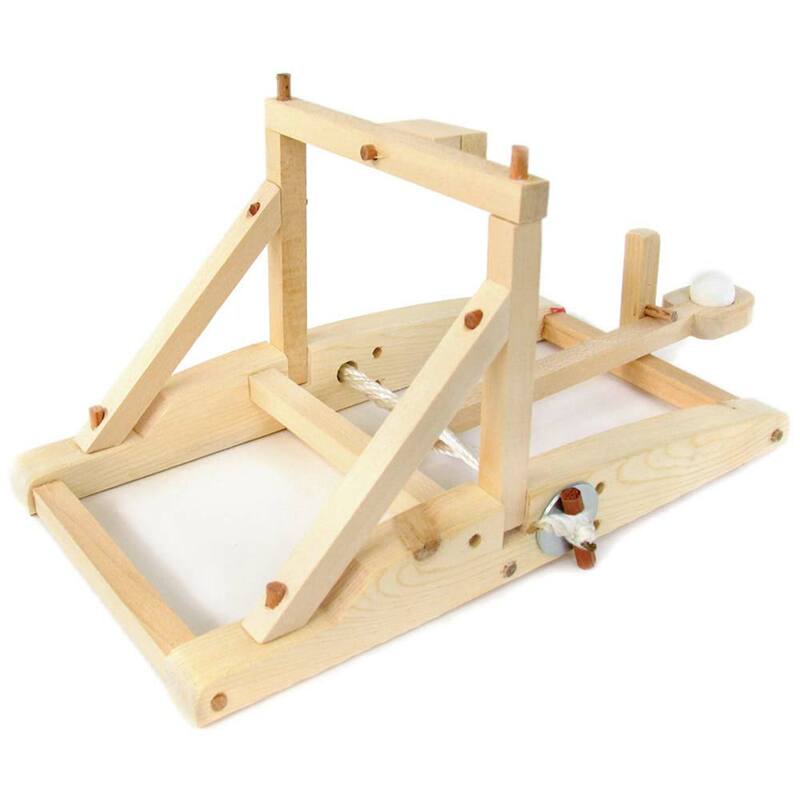 Perfect for side-by-side comparisons and competitions with the trebuchet for distance and accuracy! Recommended ages nine and up. 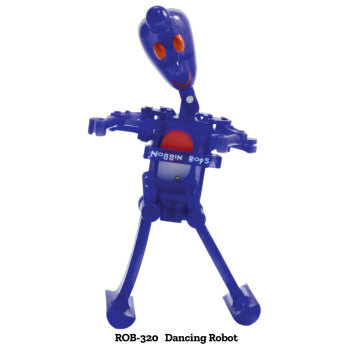 It has a 7.5-inch-long arm, is 10 inches from front to back, 6 inches wide, and 5 inches tall. Pre-cut and drilled, needs only scissors and glue. Launches included soft clay ball over 15 feet (5 m). Read more on our Blog - Classroom Coasters, Mazes and More! This catapult is simple in concept and easy to assemble. 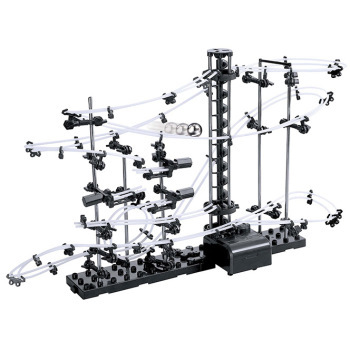 It takes some care to get all the parts aligned and wind up the string-based torsional spring but, once assembled, it can shoot small rocks (1-5 grams) 10-20 meters. Be careful in winding up the torsional spring as overwinding can result in breaking the top crossbar that absorbs excess energy from the catapult 'spoon.' I have had to reinforce/rebuild several crossbars using pine shims but the extra throwing power is worth the extra work - plus it's a good demonstration of the strength of materials and how they can be augmented with a stack of simple components. 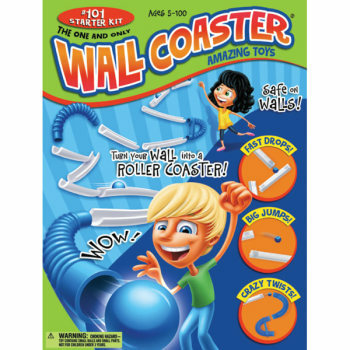 I have used this unit to demonstrate the acceleration of bodies for a standstill and explain how semi-circular motion transfers momentum in a tangential relationship to the thrower. It is also useful in showing the relationship between the force of the thrower and the mass of the thrown object are related - a specific mass results in a maximum throw distance. This is related to the torsional spring tension and can be easily demonstrated by repeated trials. Setting up multiple catapults with class groups can be entertaining and edifying at the same time.